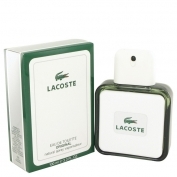 Lacoste by Lacoste is a Woody Aromatic fragrance for men. 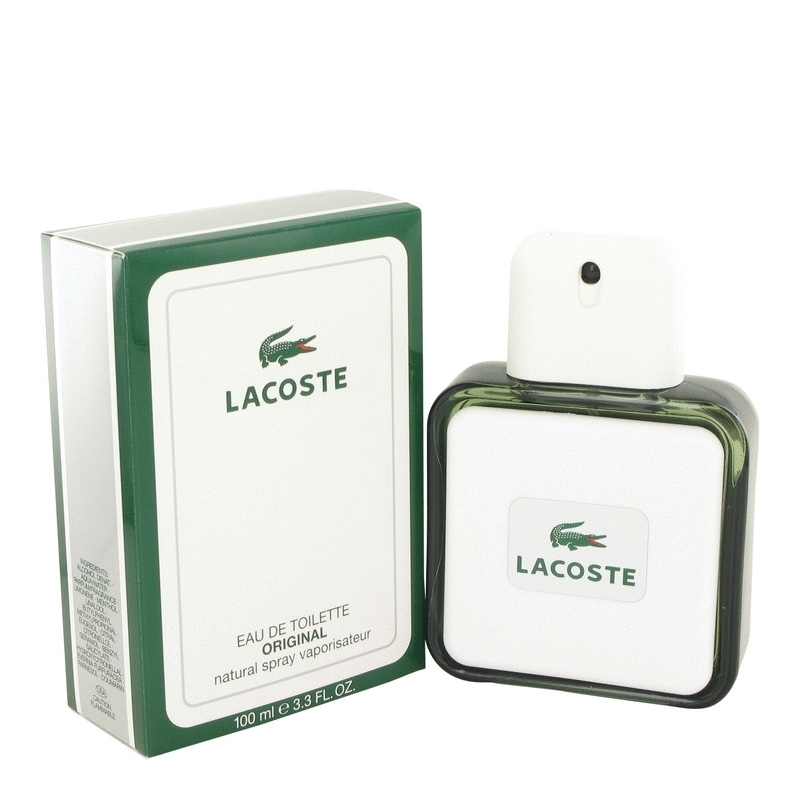 Lacoste was launched in 1984. Top notes are lime, lavender, clary sage, bergamot and lemon; middle notes are carnation, green notes, galbanum, basil, jasmine and geranium; base notes are tonka bean, amber, musk, oakmoss, vetiver and cedar.